Summary: Each year, over 1,500 children are diagnosed with mild to severe brain injury. When an infant, who does not possess strong neck muscle to control head movement is violently shaken, it can cause a brain injury. It is a leading cause of infant brain injuries in the United States. In this post, our brain injury lawyer will share some facts about shaken baby syndrome and what the rights of a victim are. Once the child is rescued from the shaking incident, they should be closely monitored, because the trauma can cause the brain to swell, and create pressure within the skull. This can increase the risk of permanent injury and even death. Other less common signs include sluggish behavior, bleeding in the eyes, larger than normal head size, swelling in the soft spot on the child’s head and drowsiness. 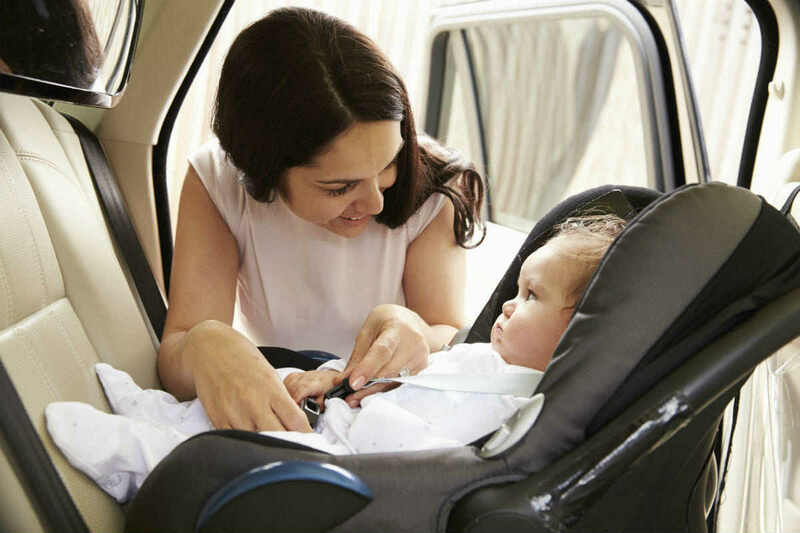 If your child has been involved in a St. Louis car accident, they are at a much higher risk of falling victim to shaken baby syndrome. If you are involved in an accident you should seek immediate medical attention for your baby. The doctors will carry out tests to understand the severity of the injury and start the treatment accordingly. Get in touch with our experienced attorneys 24/7 at (314) 361-4242 for a free case evaluation.